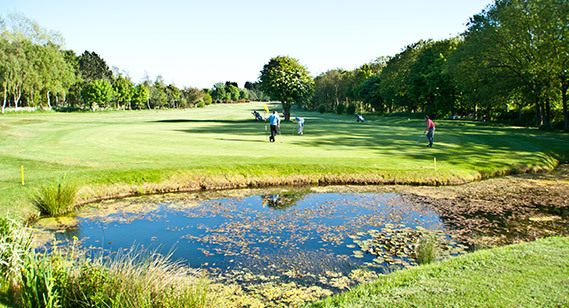 Why not visit Hornsea Golf Club on the East Yorkshire coast for a memorable day’s golf? Lying some 15 miles from Hull, Beverley and Bridlington, the golf course is arguably the best in the region. We also offer a Golf Society Day or a Corporate Day. Visitors are welcome on any week day after 9.30am except Tuesday mornings, on Saturdays after 2pm and after 11.00am on Sundays subject to availability. 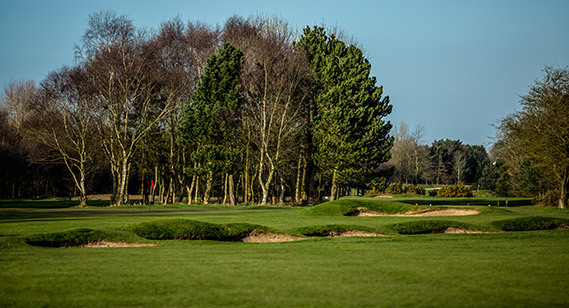 The green fee from April through to September 30th 2019 is £35.00 per round, 2 Ball £60, 3 Ball £82.50 or £100 for a 4 ball and for October 2019 to March 2020, winter offer £20 per person, or £60 for a 4 ball. We have a number of packages available throughout the year, combining green fees with various catering options, including a 27 holes package, which provides a minibus service to transport golfers and their equipment from the 9th green back to the clubhouse. Buggies are available for hire from the Pro Shop. For those looking for golf breaks in this part of East Yorkshire, Hornsea Golf Club has now joined the well established Golf Coast Passport Scheme.